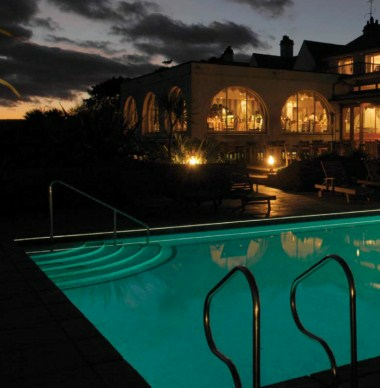 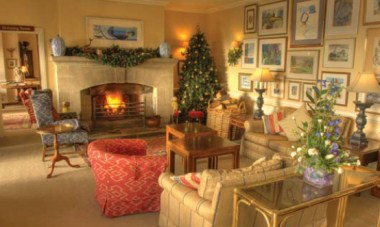 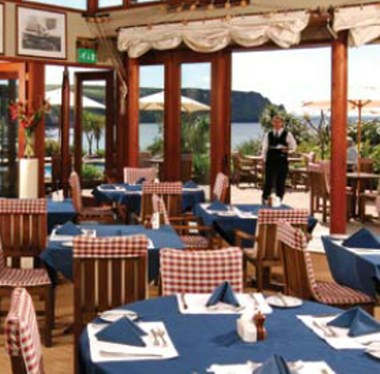 The Nare is Cornwall's top luxury hotel. 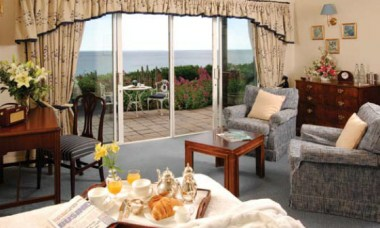 Sitting in its own grounds, overlooking a beach with perfect sea views, here you will find peace and relaxation in elegant and luxurious surroundings. 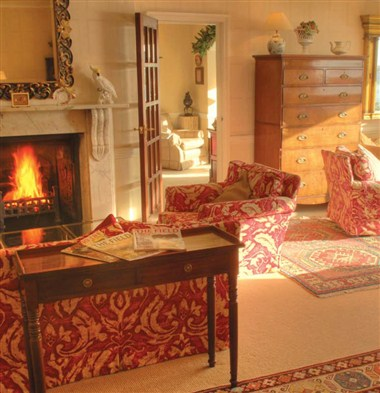 The Nare's 36 bedrooms and suites are individually decorated in a traditional and comfortable country house style.